Greg began his career as a producer, then a corresponde nt for 23 years with ABC News, where he won two national Emmy awards, the Distinguished Service Award from the Society of Professional Journalists, and a host of other honors. For World News Tonight, Good Morning America, Nightline, 20/20 and other ABC programs, Greg has covered stories in more than 80 countries and in 49 states. After retiring from ABC, he didn’t retire from the media. For the next six years, Greg was the ratings-leading talk show host during his time slot at KOA Radio in Denver, interviewing innumerable business leaders about innumerable subjects, and twice winning the ‘Award of Excellence’ from the Colorado Broadcasters Association. 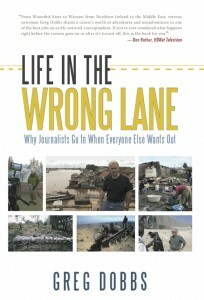 He has also hosted the Emmy Award winning “Colorado State of Mind” on Rocky Mountain PBS and then, for seven years, anchored “World Report,” as well as reporting worldwide documentaries himself for the all high-definition television network HDNet. 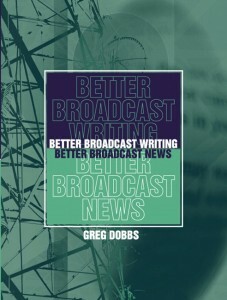 Greg is the author of Better Broadcast Writing, Better Broadcast News and Life in the Wrong Lane. He also teaches college courses on broadcast journalism. 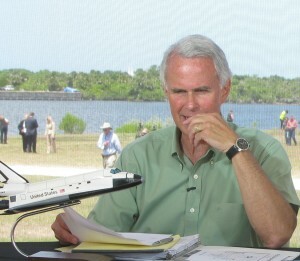 Final Space Shuttle Launch from Greg Dobbs on Vimeo. Brent has tamed quite a few reporters in his more than twenty years of marketing communications experience. 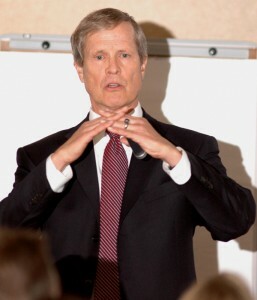 He has successfully guided public and community relations for McDonald’s, TOTAL (a multi-billion dollar oil company), The Broadmoor (a Mobil Five-Star resort), the World Cycling Championships, a national radio network, several national trade associations, and dozens of organizations. His decisive management of a public relations crisis following the bombing of the Federal building in Oklahoma City received special recognition and a tribute luncheon from the Colorado law enforcement community. His publicity programs have resulted in countless print stories and broadcast air time, several regional awards, and many scar-free clients. 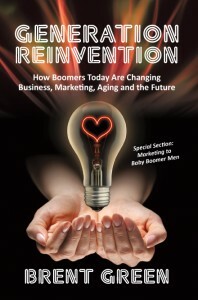 Brent is the author of Marketing to Leading-Edge Baby Boomers: Perceptions, Principles, Practices, Predictions and Generation Reinvention: How Boomers Today Are Changing -Business, Marketing, Aging and the Future. 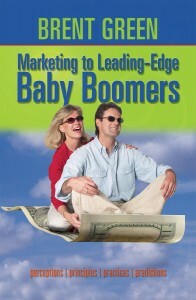 He is an in-demand speaker about the unprecedented impact of a rapidly aging population on business and society. Watch Brent Green delivering opening comments for a workshop entitled “Public Communications for Leaders,” and in this instance delivered to newly elected board officers of the American Water Works Association. Call us for more information: 303-743-0140; or email us.